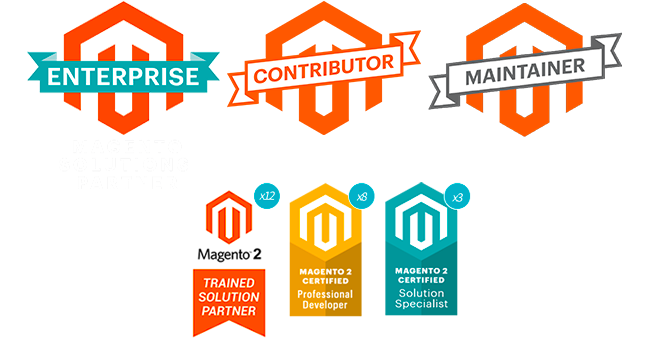 MageSpecialist is Skeeller’s trademark, a dynamic and result-oriented web agency and software house, dedicated to the development of robust, reliable and scalable e-commerce solutions based on Magento and other open-source software. We specialize in complex software integration, high-performance hosting and management of mission critical enterprise projects. MageSpecialist was created as a trademark of Skeeller web agency established in 2017 thanks to the know-how acquired on the field by Idealia Group srl and has always focused on open source solutions. Since 2008 our core business has been to provide robust and reliable e-commerce solutions based on Magento and other open source applications. Today, we can rely on a skilled team of specialists and have dozens of satisfied clients. We strongly believe in open source software, in agile development, in following up on our clients immediately and over time. We aim for a streamlined and practical problem-solving approach: we deal with real and everyday problems with enthusiasm, trying to anticipate any future problems not to be caught unprepared. We try to involve the clients in every step of their project and advice them always as best as we can. We believe – and we are not the only ones – that in the next 5-10 years e-commerce will have replaced or come abreast of traditional sales channels, integrating and developing them further. to allow them to grow their business and be launched in the future of e-commerce, reaping its fruits. Class 1977, he has a background in humanities and arts studies which he turned into a business with self-taught passion. 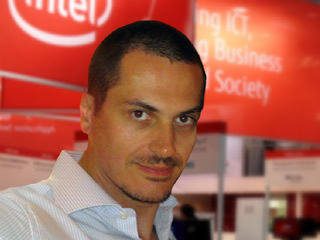 He is one of the founders of the Idealia.net project back in 1997. In 2001 he founded, with other partners, Idealia Group s.r.l. and has been the (worker) President of the group since 2003. He currently holds the same position as Founder&President also at Skeeller srl. 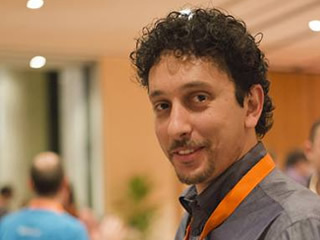 At MageSpecialist, he is a Project Manager, analyst and sales rep.
Champion of the open source cause, a technology enthusiast, founding member of the local Linux User Group, great advocate for freeware software. The youngest and yet the wisest of us all! One of the founders of Idealia Group in 2001, he has always covered the role of marketing and sales manager in addition to the most varied technical tasks. 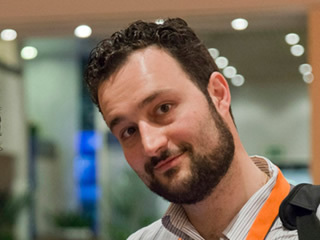 In Skeeller srl he has been filling the same positions, especially that of wise man! At MageSpecialist he is in charge of communication, marketing, project management. Class ’79, brought up on bread and computer science (he received his first PC at the age of 6), he has become overtime a developer with an exceptional cross-cutting knowledge in the most varied areas of this sector. He has been with Idealia Group since 2001 as founding partner and technical director and has kept the same roles in Skeeller Srl. He is the backbone of the technical division; at MageSpecialist he is senior developer & technical manager.